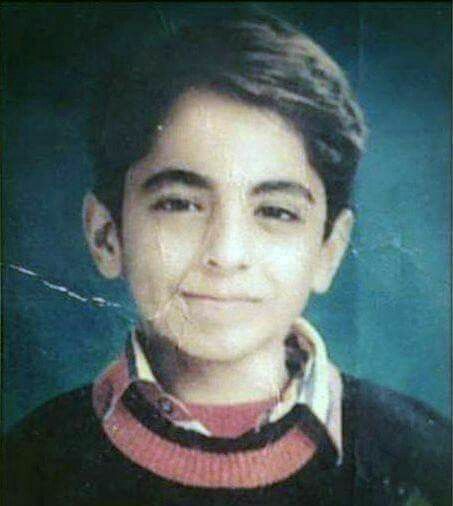 Ayushmann Khurrana is an Indian TV actor and singer. He started off his career as a popular radio jockey but eventually became a VJ on MTV India. Apart from acting and singing, Ayush also has a keen interest in writing. He has written various Hindi poems. He shot to stardom with his popular role of Vicky Arora in film Vicky Donor (2012). Let’s learn some more interesting facts about the actor. Born on 14 September 1984, Ayushmann is a 34 years old guy from Chandigarh, India. He was a great performer in his school days and always wanted to be an actor. Ayush inherited the talent of acting from his grandmother, who used to mimic Raj Kapoor and Dilip Kumar. 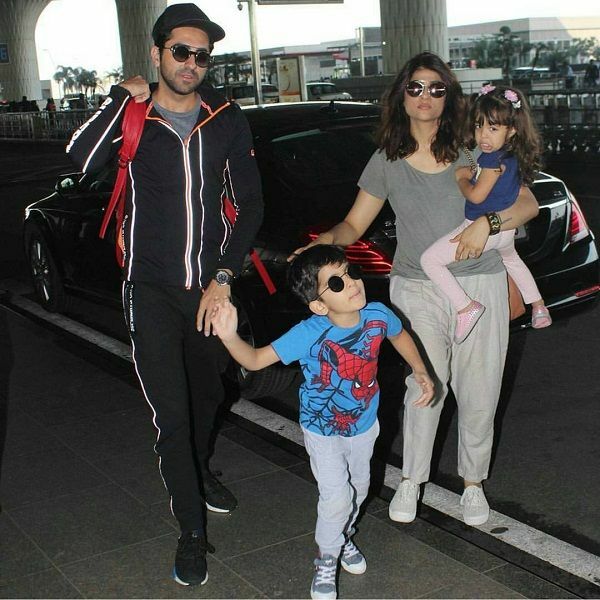 At the age of 4, when he visited the theatre with his family to watch Madhuri Dixit’s Tezaab, it was then that he decided that he wants to be an actor. Further, he joined theatre at Panjab University to pursue his talent. He founded the member of DAV college’s Aaghaaz and Manchtantra, which are active theatre groups in Chandigarh. Ayushmann also actively participated in various street plays. However, it was only after his winning of Roadies 2 that he gained recognition and popularity among people. His debut movie Vicky Donor was a big hit, where his performance was highly appreciated by audience and critics as well. Later, his movie Dum Laga Ke Haisha marked his status as an actor of immense repute. The fitness enthusiast actor measures 40″ chest, 32″ waist, and 12″ biceps. He has a great physique of 70 kg weight and 5’ 9” height. The actor has mesmerising Black eyes. 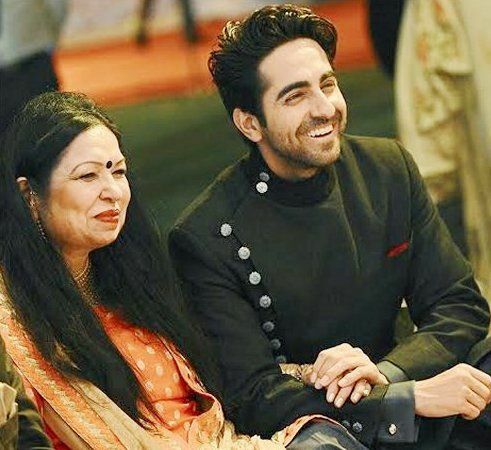 A native to Chandigarh, Ayushmann belongs to Khatri caste of a Hindu family. He is the son of P.Khurrana and Poonam Khurrana. His father is a famous Astrologer and Numerologist in Chandigarh. 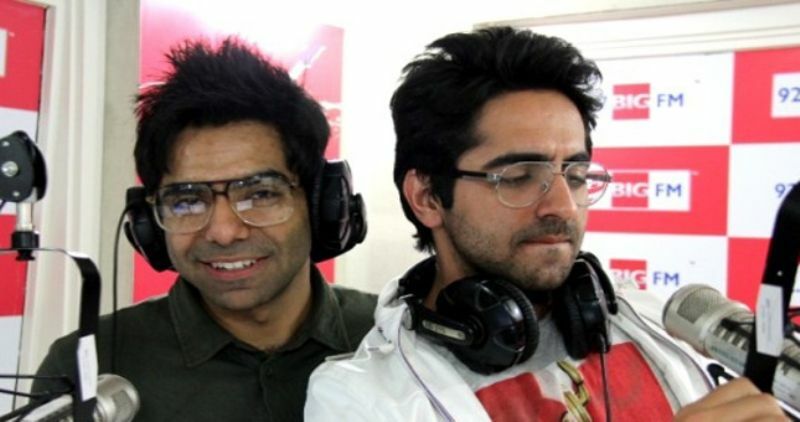 Ayushmann also has a younger brother named Aparshakti Khurrana who is also a Radio Jockey and an Actor. 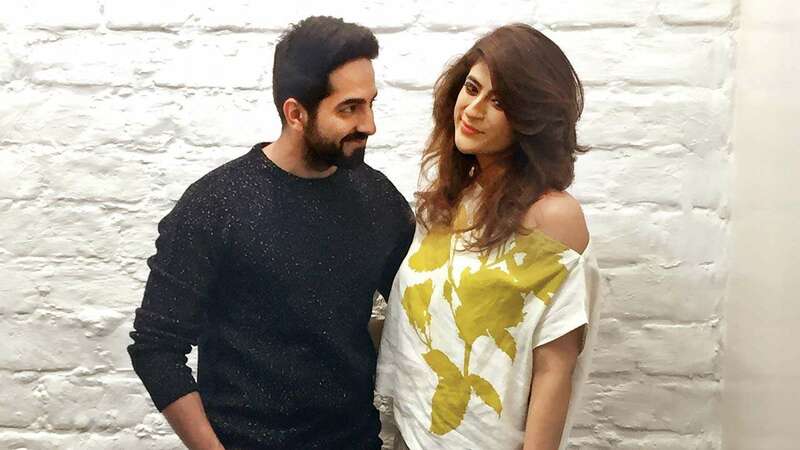 In 2011, Ayushmann married the love of his life and his childhood friend Tahira Khurrana. He has a son named Virajveer and a daughter named Varushka. Born in Chandigarh, Ayushmann did his schooling from St. John’s High School, Chandigarh. He majored in English Literature from DAV College and has gained a master’s degree in Mass Communication from School of Communication Studies, Panjab University, Chandigarh. Ayushmann wanted to be an actor right from his childhood but he was initially rejected at some of the auditions with remarks that he had too thick eyebrows and his accent was too Punjabi. Ayushmann worked as an RJ and then shifted on to work as a VJ with MTV, India in his early days on TV. He was first noticed on television at the age of 17 on channel V PopStars in the year 2002. He then contested in MTV Roadies 2 at the age of 20 and came out as the winner of the show. It was the turning point in his life as he gained a lot of popularity from there. Ayushmann has hosted a number of television shows like Pepsi MTV Wassup and The Voice of Youngistaan. He struggled a lot before making his film debut in Shoojit Sircar’s romantic comedy Vicky Donor (2012). The movie was a big hit on the box office and won many National Awards. He also made his singing debut with the song Pani Da Rang from Vicky Donor itself. Ayushmann simultaneously built his work as a singer and won millions of hearts with his three singles – O Heeriye, Mitti Di Khushboo, and Yahin Hoon Main. 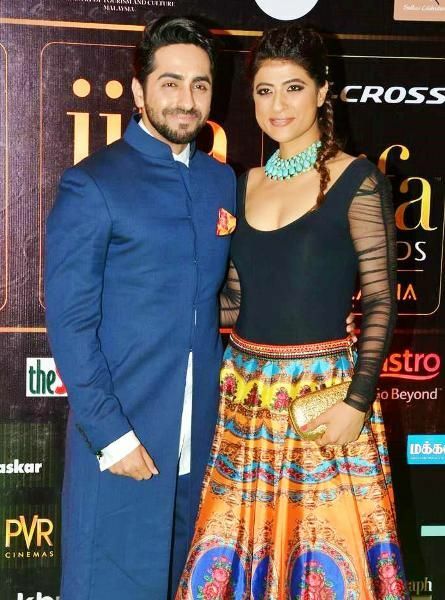 It happened in 2013 that Ayushmann’s servant committed suicide at his Goregaon apartment in Mumbai. However, the actor was not accused of the same. 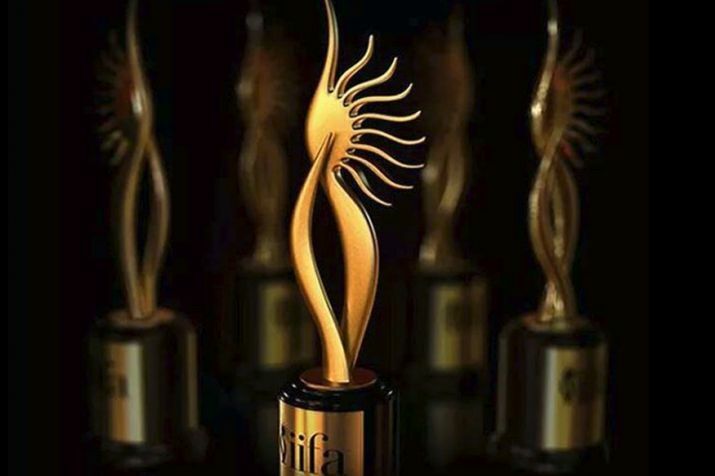 From his amazing acting and singing skills not only has he won millions of hearts but the actor has also been awarded some prestigious awards. 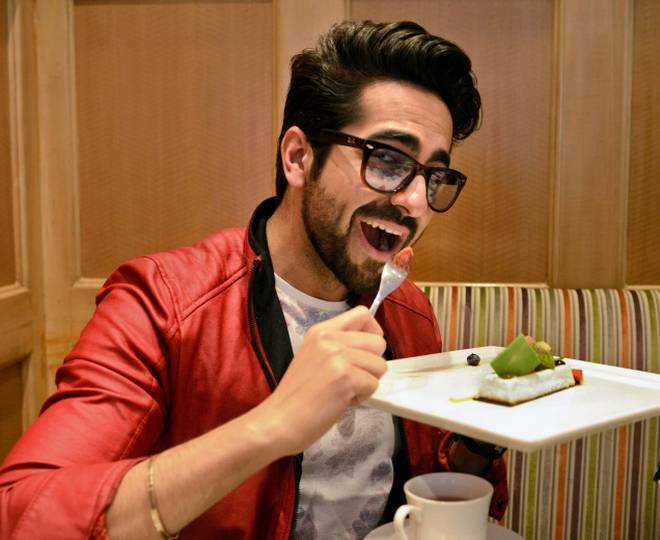 Ayushmann Khurrana is a big foodie and loves to munch upon Rajma-Chawla, Chicken Curry, Rasgullas, Imarti, Falooda-Kulfi, Halwa. It is quite surprising that Ayushmann donated sperms, during his initial days on TV. 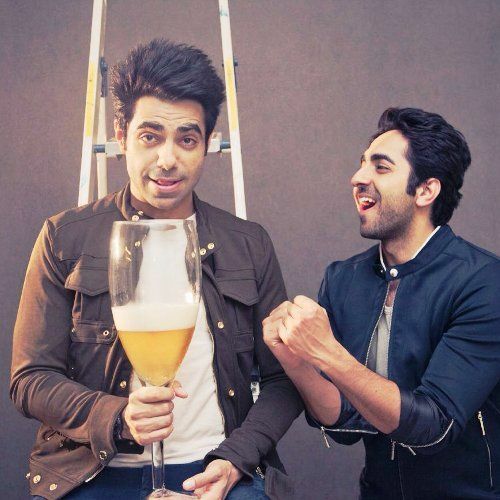 Ayushmann Khurana enjoys consuming Alcohol occasionally. It would be surprising to know that mere at the age of 16, he met Tahira and decided that he would marry her. Ayushmann has a great craze for Audi cars. 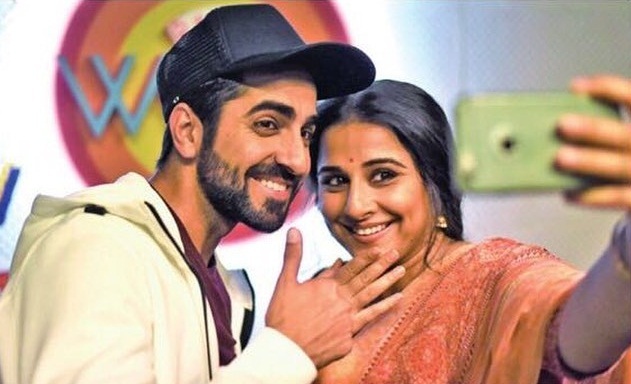 Ayushmann has made a cameo in Vidya Balan starrer Tumhari Sulu. 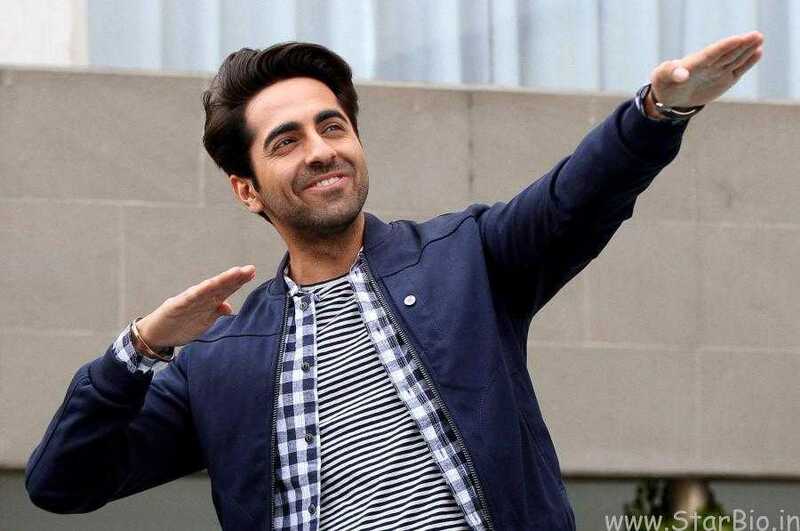 The actor changed his name from Ayushman Khurana to Ayushmann Khurrana on the advice of his father who believed that changing the initials of the name would bring fortunes to him. 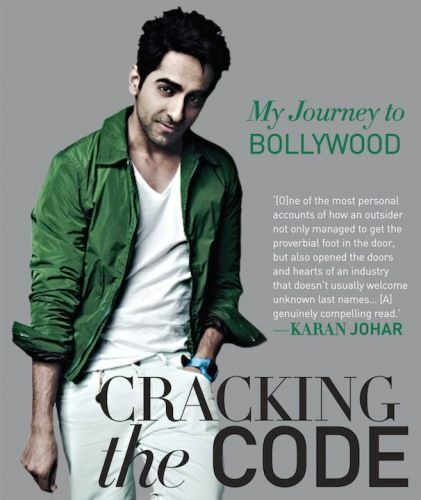 Ayushmann released his autobiographical book by the name of Cracking the Code – My Journey To Bollywood in the year 2015. The book reflects his struggle and path to success.